A member of U.S. 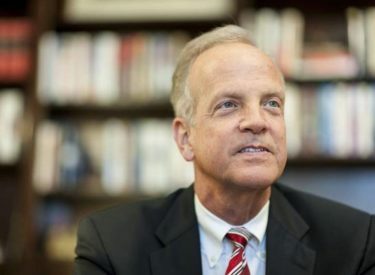 Senator Jerry Moran’s (R-Kan.) staff will be in Liberal to hold open office hours on Thursday, February 22. Individuals who are experiencing difficulties with Social Security, Medicare, veterans’ affairs or have other concerns regarding federal issues are encouraged to attend. The office will be open on Thursday, February 22 from 10-11 a.m. at the Liberal Chamber of Commerce, 4 Rock Island Road.